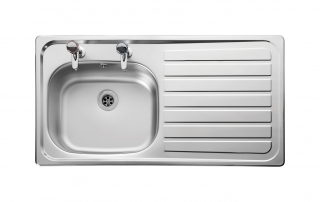 The Leisure Lexin is part of the stainless steel inset kitchen sink range from PlumbNation. 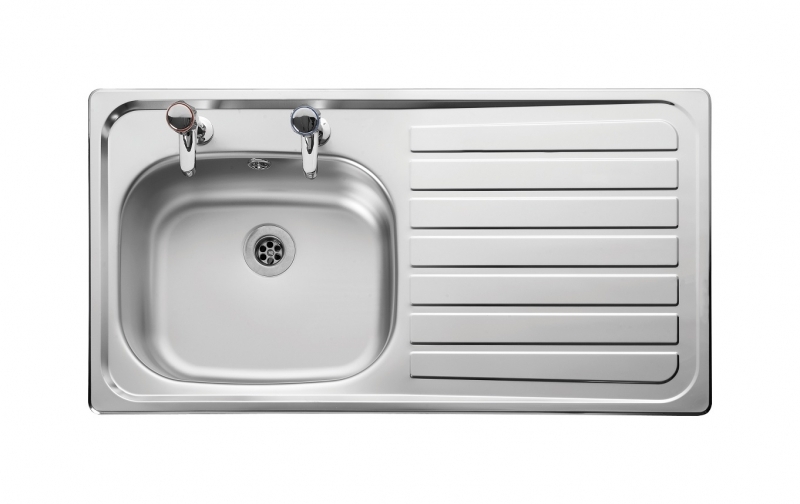 The LE95 Lexin is a single bowl, single drainer, 2 tap hole, stainless steel kitchen sink from Leisure. The Lexin range is available with optional left or right hand drainer. The Leisure Lexin LE95 is manufactured from high quality 0.6 gauge stainless steel and comes with a 10 year manufacturers guarantee.